While Dubai may not come to mind while you’re looking for a foodie destination in the Middle East, it’s definitely has some of the most modern food concepts, with food often acting as an ode to the multicultural population that pervades the entire city. From street eats from Persia to fine dining at Zuma, this city has it all. Located in the Bastakiya District, the Arabian Tea House in old Dubai is nothing short of charming. Sit down and try the traditional Emirati breakfast, which includes an egg and rice vermicelli dish called balaleet, a spiced flatbread called khameer and a sweet pancake called chebab served with date sauce. 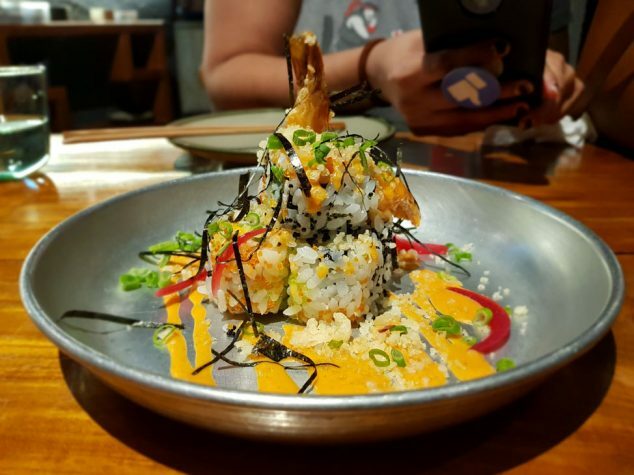 All of their lunch and dinner dishes are a great bet too. Don’t forget to order the fresh seafood if you swing by at either of those times! A more modern take, this hole in the wall place in the historic Jumeirah fishing harbour is a classic example of old meets new. Run by a Singaporean chef Akmal Anuar, the food here is nothing short of phenomenal. Opt for the chef’s table experience, where Anuar will personally serve up a 3 course meal for you. We highly recommend trying the various and unique sushi on offer and finishing with the karak (milk tea) ice cream. 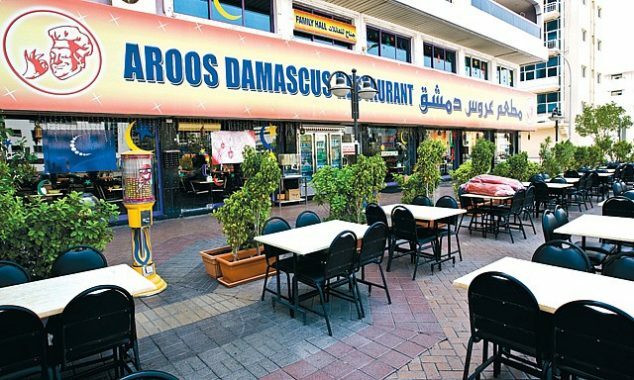 A firm favourite amongst both locals and expats, this chain of restaurants are scattered all across Dubai. Offering delicious Pakistani food, a signature dish is their “bheja fry”, a dish made of goat brains. Mop it up with your favourite roti. Not feeling adventurous? Try their halwa puri, chicken tikka or pretty much anything on the menu. You will not be disappointed. 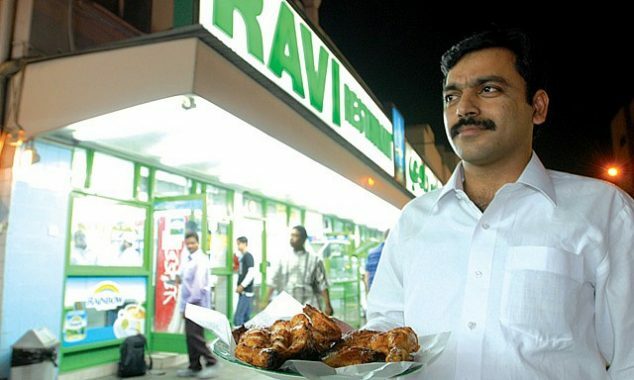 An Indian joint in the Jumeirah area, Bu Qtair used to be nothing but a shack in the yesteryears. However, it’s now relocated right opposite the original location. 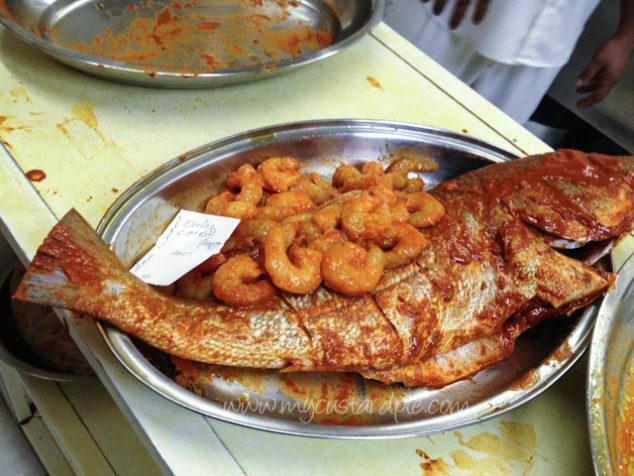 The operation of this place is simple – just pick the catch of the day (usually a local fish or shrimp) and it arrives hot and fried to your table with parathas (leavened bread) and a mild curry cooked Kerala style. A firm favourite for those that venture in Deira. First starting out as a smaller restaurant, it now has beat all the competition around it and has expanded enough to occupy the entire ground floor of the building. This is the place for Levantine food in Dubai. Indulge in everything from the pocket-friendly hummous to the shawarmas – just carry cash because they don’t accept credit cards.